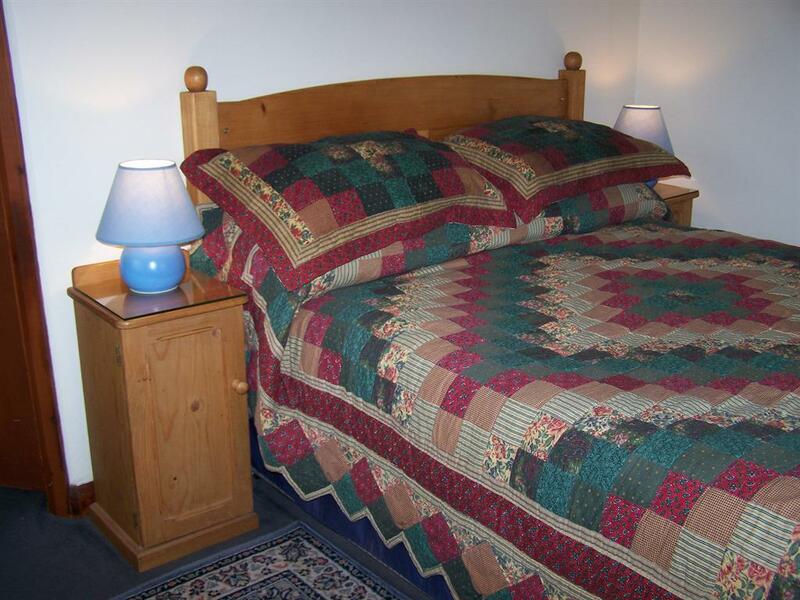 A comfortable cottage style bedroom with a good quality king size bed. all the rooms are equiped with lcd flat screen televisions,tea and coffe making facilites etc.Some rooms have bath and shower some have shower only. 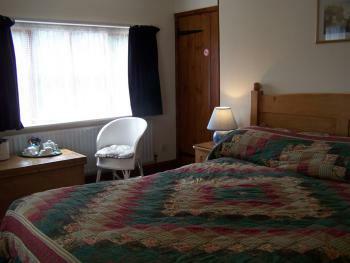 A comfortable Twin ensuite with power shower, tv, tea and coffee making facilites. Wi-Fi is available in rooms. Good quality lcd flat screen television. A comfortable Family ensuite with power shower, tv, tea and coffee making facilites. 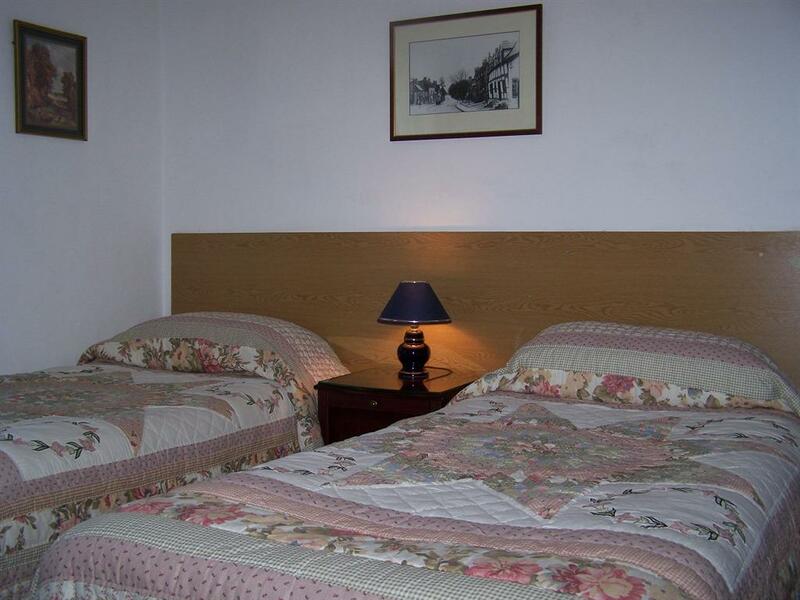 Wi-Fi is available in room,good quality lcd flat screen television. This family suite has a super king size bed which can also be changed to a twin, there is a joining room which has a single bed so ideal for a family of 2 adults plus a child or 3 adults using the twin beds. 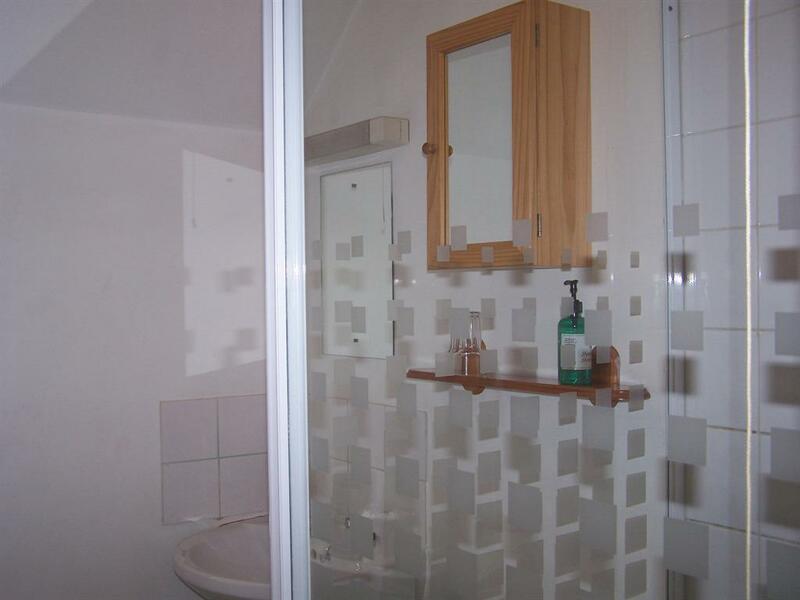 The ensuite has a bath and shower. 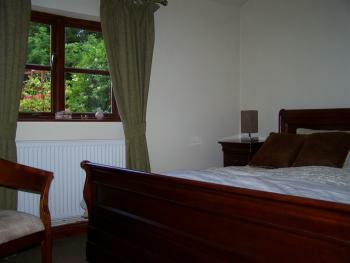 A comfortable Double ensuite with power showers all tv, tea and coffee making facilites. Wi-Fi is available in most rooms.